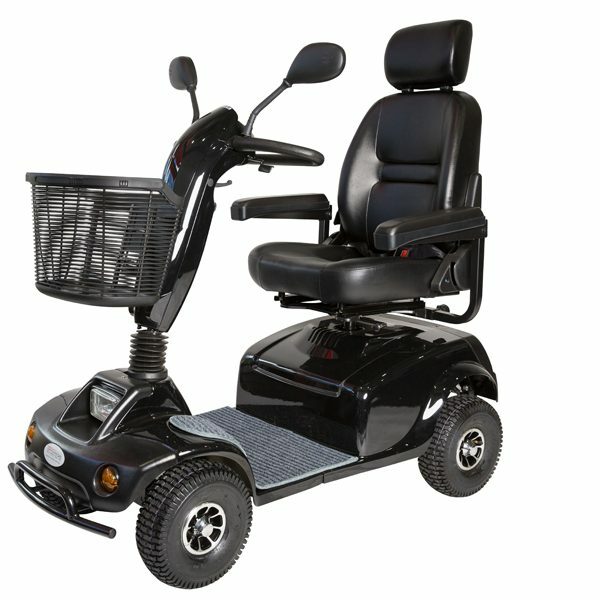 The Freedom Jupiter mobility scooter is truly unique in it design and its features. 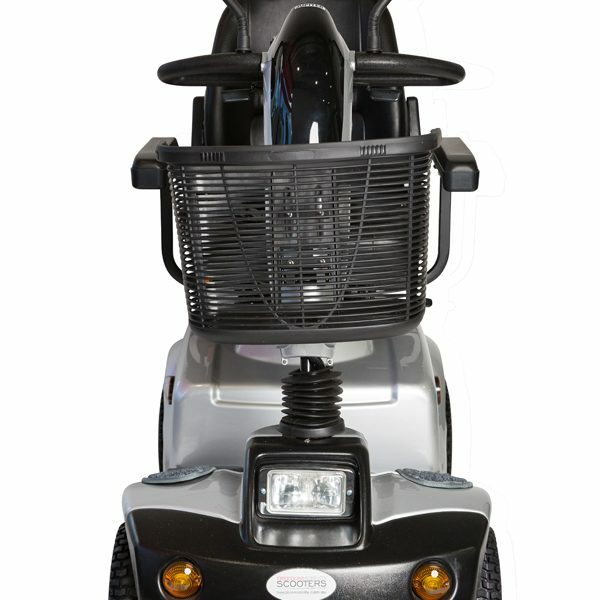 The Freedom Jupiter mobility scooter has an amazing ground clearance of 140 mm and a carrying capacity up to 140 kg. 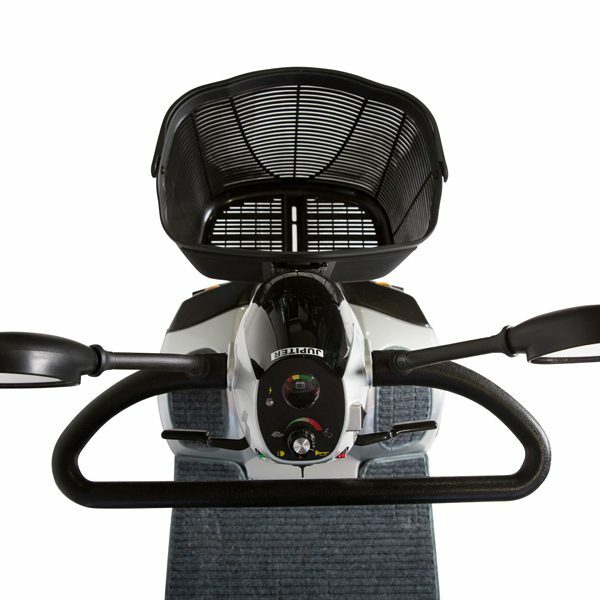 This combined with it’s 800 watt motor, will be guaranteed to impress every passenger. 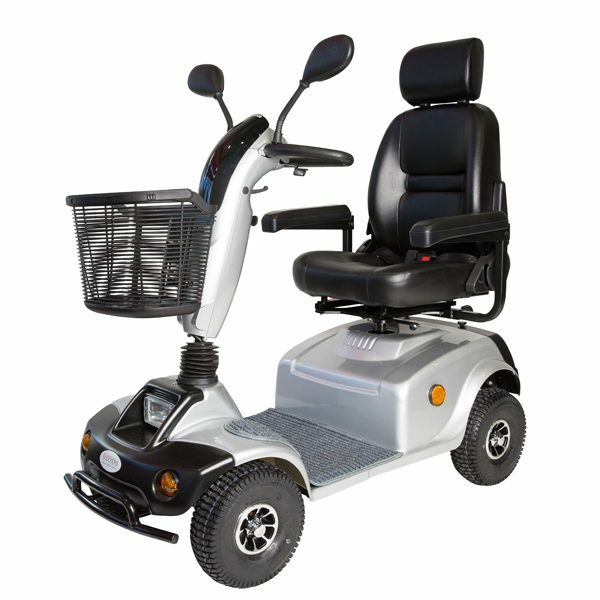 The Freedom Jupiter mobility scooter has brought a new meaning to mobility. 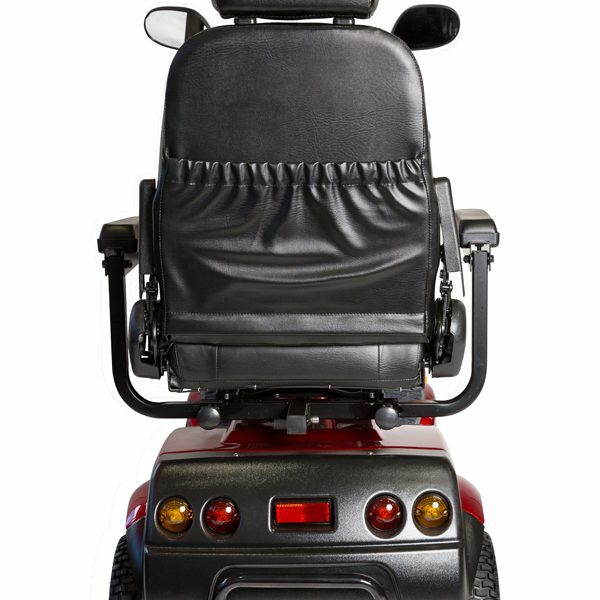 You will be impressed by its style, function, amazing leg room and incredible turning circle. 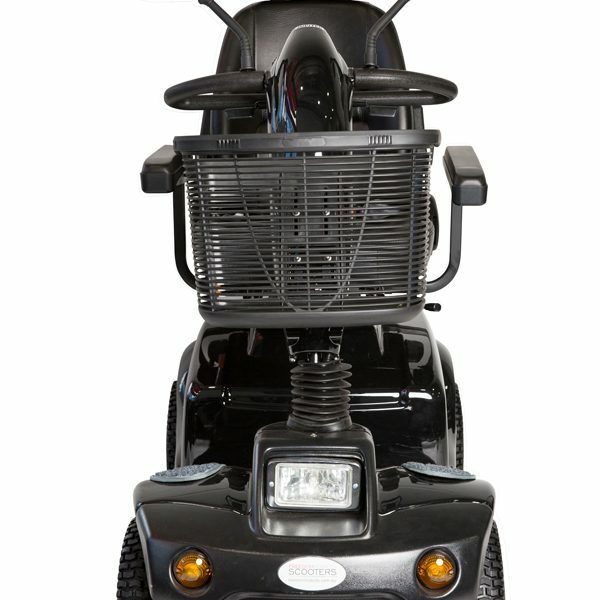 The Jupiter Mobility Scooter is easy to operate and handle in all sorts of conditions, due to its 11 inch all terrain tires. 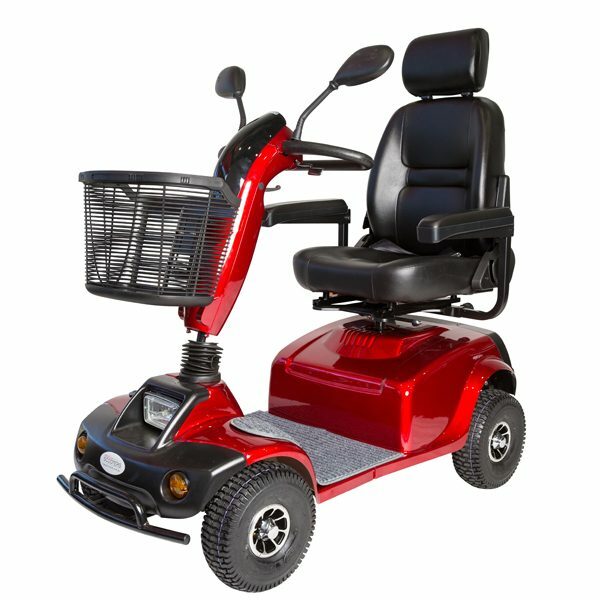 Its design is guaranteed to impress every other Mobility Scooter owner. 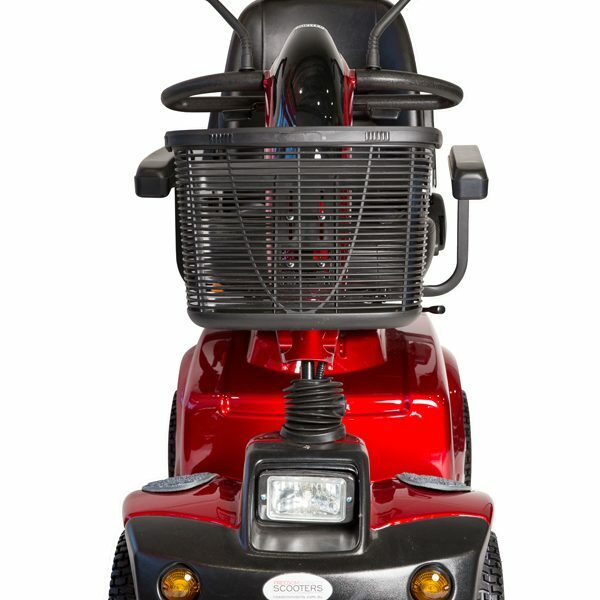 It has an infinitely adjustable tiller, which will enable all the controls to be exactly where you want them, not to mention an impressive maximum operating range. 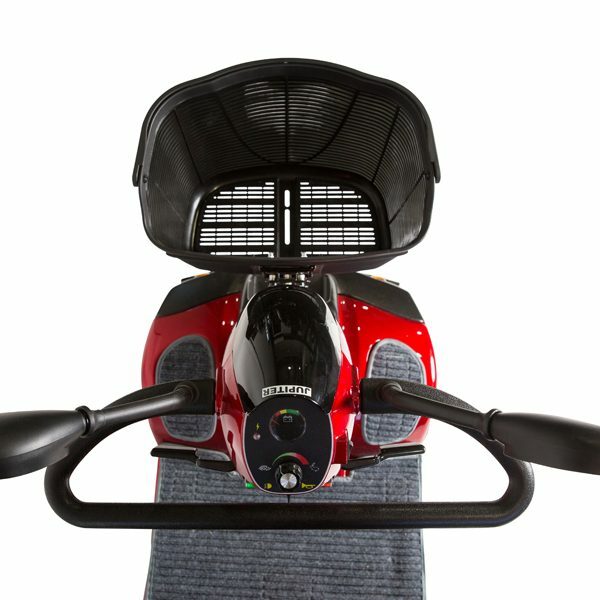 As with our other models, due to Freedom’s efficient manufacturing and operating systems, the Jupiter Mobility Scooter is available at considerably less than other comparable four Wheel Mobility Scooters available today. Currently available in the following colours, Red/Matt Black, Silver/Matt Black and Gloss Black/Matt Black. 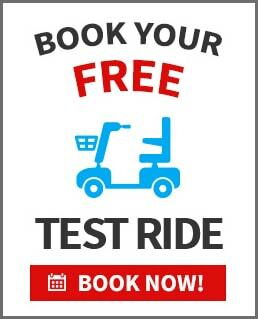 To arrange a personal, no obligation and totally FREE of charge home demonstration, call us on 1300 951 799.